Acupuncture is one of the safest medical treatments, both conventional and complementary, on offer in the UK. 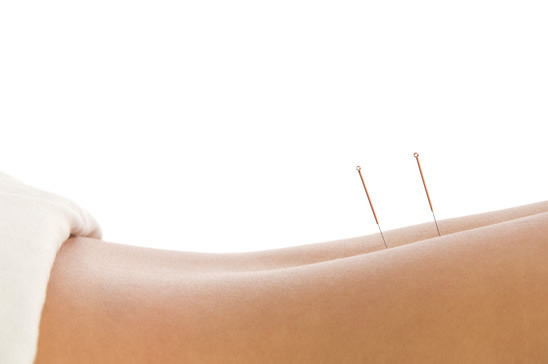 Acupuncture stimulates nerves and muscle tissue, and this may be responsible for any beneficial effects. Acupuncture is the time tested therapy that has been practised in the Far East for thousands of years. The theory behind acupuncture treatment is that the healthy functioning of the body is governed by the flow of “qi” (often translated as “energy”) through a system of channels under the skin. When this flow of qi is impaired, illness occurs. By inserting fine needles at various points along the channels, the body’s balance can be restored and the illness resolved. Research also suggests that acupuncture might also be a helpful treatment for osteoarthritis, neck pain, tension-type headaches and migraines. 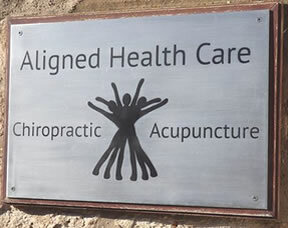 If you decide to have acupuncture, you will first have a detailed consultation. Your acupuncturist will ask you questions about your medical history, diet and lifestyle. It’s important to tell your acupuncturist if you are or could be pregnant, have a pacemaker, epilepsy or a condition that may affect your blood. Looking for acupuncture Prestwick, we can help you, contact us today!